Currently, over 90 talented men and women are serving as reserve police officers and we are seeking to expand our ranks by actively recruiting new members into the Reserve Corps. The Reserve Corps has made significant contributions to law enforcement and crime prevention throughout the District of Columbia and this nationally-recognized program allows you to keep your full-time career while participating in the Reserve Corp.
We are looking for dedicated, community-oriented individuals to serve alongside MPD career officers in our mission to serve and protect the citizens and visitors of Washington, DC. MPD invites you to explore the opportunities offered by the Reserve Corps and consider applying for this truly unique volunteer experience. Reserve Police Officers receive world-class training which mirrors that of a career officer and emerge as sworn, armed Police Reserve Officer that work in our Patrol Services or specialized patrol functions. The three levels of Reserve Officer in the corps include General Reserve Officer, Reserve Officer Level II and Reserve Officer Level I. In today’s corps, all recruits go through an intensive firearms training class and begin their service as Level II Reserve Officers and remain at this level until they have successful completed an officer field training course and become certified as competent by their district chain of command. Once certified a Level II Reserve Officer then becomes a Level I Certified Officer. Current General Reserve Officers are unarmed officers who started with the Reserve Corps when firearms training was not provided for each reserve recruit class. Some of the duties and authorities that come with these positions will differ depending on if the reserve officer is armed or unarmed as outlined below. Carry out other assigned element duties and responsibilities commensurate with the Reserve Corps member's qualifications and training, as approved by the element commanding official or his/her designee in accordance with the provisions in the Department’s General Order. Have served at least three (3) years in a full-duty status with a full-service police department in a municipality or a state within the United States, and have resigned or retired in good standing. Pass a medical examination and psychological examination, including a drug-screening test, based upon sworn officer standards. The Reserve Corps established the Reserve Corps Focused Initiative (RCFI) to support the Department by targeting high-priority areas in a designated District on rotating Friday or Saturday evenings. The RCFI events continue once per month to date. The RCFIs are proving to be very attractive duties for our members and are contributing to crime reduction and increased police visibility throughout the District of Columbia. Ordinarily 10-15 reserve members will come in service to provide a high-visibility patrol. Members are instrumental in reducing crime rates, making arrests, and providing additional community relation functions. Attend a New Candidate Orientation. All Reserve Corps applicants will be issued a voucher at MPD Prospect Day to cover the cost of the exam. Ordinarily, the Metropolitan Police Department starts a Reserve Police Academy each spring. Depending on the number of applicants, a fall class may also be started. If you are considering joining the Department as a Reserve Police Officer submit an interest card to learn more and begin the application process. What is the difference between serving as a Reserve Officer and an Entry-Level Officer? Reserve Police Officers are volunteers. Members of the Reserve Corps serve in patrol-related capacities, typically are armed members and are expected to volunteer at least 24 hours per month. Entry-level officers are full time employees and receive compensation for their service. While on the street both Reserve Police Officers and career Entry Level Officers have the same duties. The Reserve Corps maintains a positive culture dedicated to volunteer service.  Members contribute considerable portions of their time to help strengthen the police department and the Washington, DC community. The best way to understand the Reserve Corps’ culture is to come to a New Candidate Orientation or do a ride-along with one of our 90+ members.